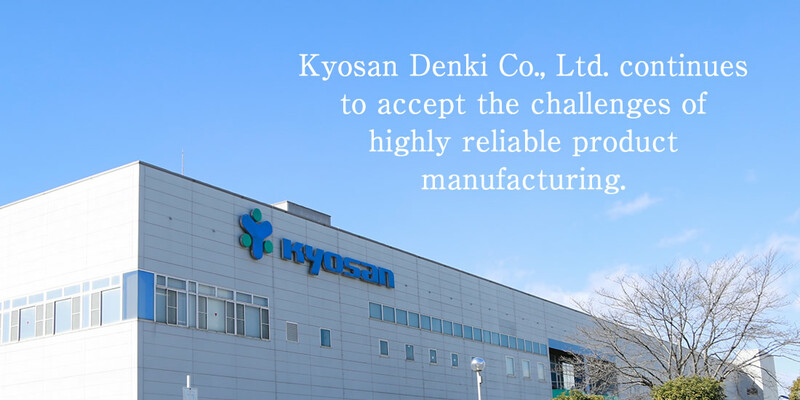 Kyosan Denki Co., Ltd. continues to accept the challenges of highly reliable product manufacturing. 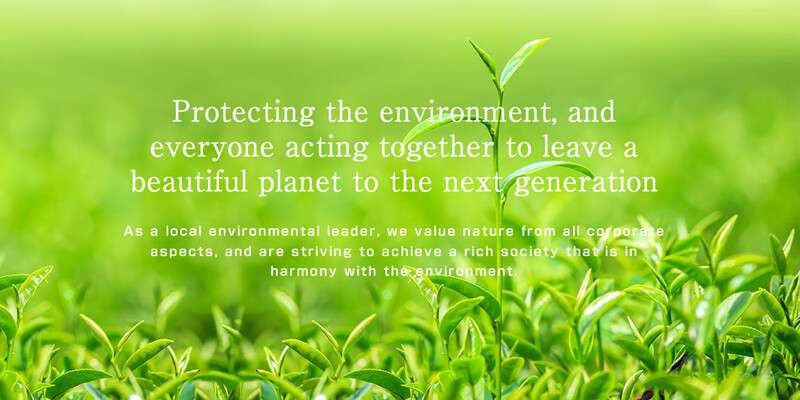 We are looking for good partners who understand Kyosan's ideas, and will cooperate in contributing to both mutual and economic development. Copyright © Kyosan Denkico.,ltd. All rights reserved.